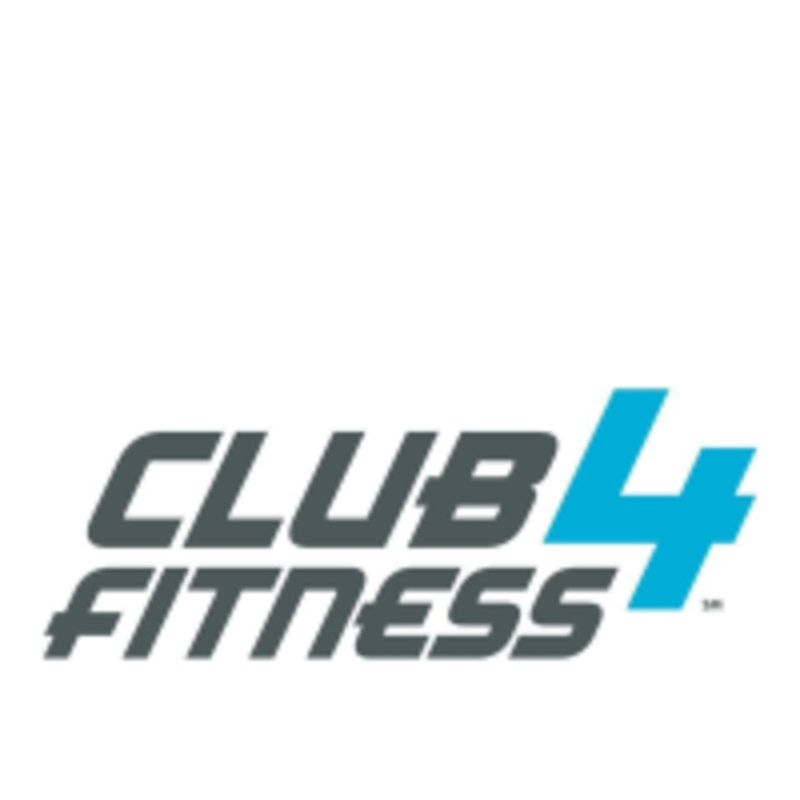 Start taking classes at Club4Fitness and other studios! Inside The Club, you’ll find an open space designed for anyone seeking to enjoy a complete fitness experience. They have a great selection of workout machines and equipment so you can train every part of your body. They look forward to helping you get your workout in today! Please see the front desk upon arrival. Please have your ClassPass reservation pulled up on your phone, and their front desk staff will have you fill out their club waiver. Your reservation is for gym time only, some of their locations do offer classes and other amenities. If you are interested in other offerings, please ask the front desk. Wear athletic clothing and closed toe footwear, come prepared to sweat! Club4 Fitness is located at 1022 Highway 51, Madison, MS 39110.